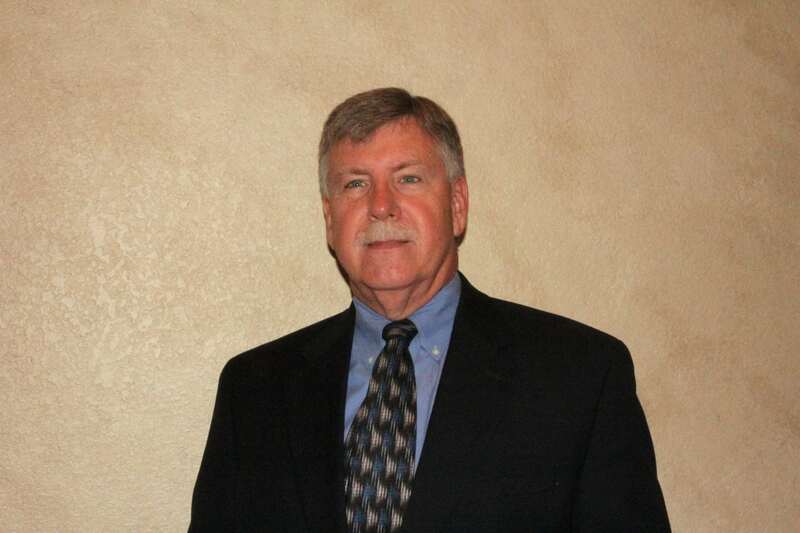 Mr. Joseph Sesniak founded Forensic Fire Consultants, Ltd. in 2000 and serves as its president and principal expert. He began his fire investigation career while a police officer in the Midwest. 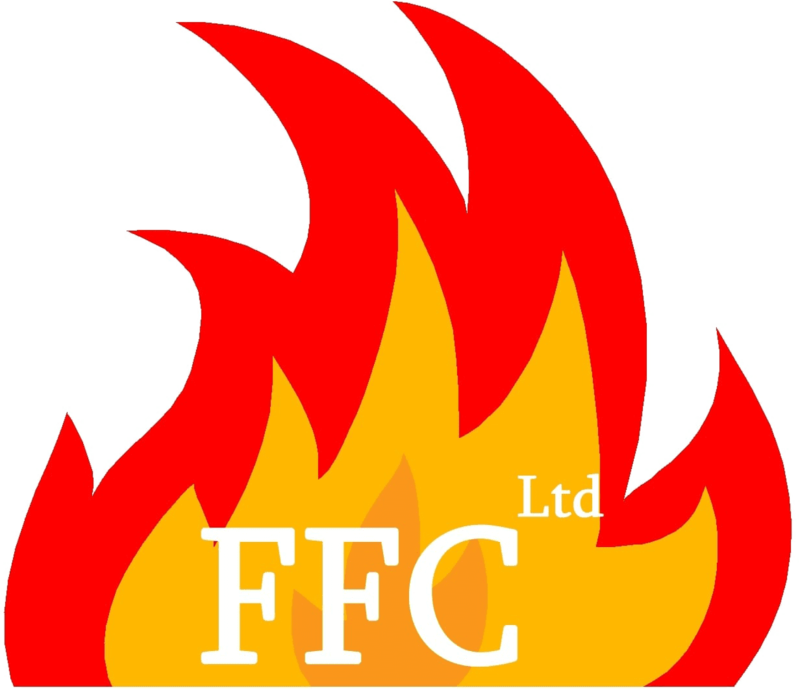 Mr. Keith Paffrath joined Forensic Fire Consultants, Ltd. as both a fire investigator and building & fire code expert. He is a career fire service professional and a certified peace officer (AZ). Following his law enforcement career Mr. Sesniak relocated to Chandler, Arizona and continued conducting fire and explosion investigations in the private sector. His vast experience includes field, management and training assignments. He has been called upon to conduct fire and explosion investigations overseas, to manage large, complex and hazardous materials fire losses. He is also a published fire researcher. Mr. Sesniak is a member of the International Association of Arson Investigators (IAAI), a past member of their Board of Directors and is currently vice president of the IAAI Foundation. Since 2007 he has served as the IAAI’s representative to the National Fire Protection Association Technical Committee on Fire Investigations, responsible for writing NFPA 921-Guide for Fire & Explosion Investigation. He is a public information officer for the IAAI and has appeared on numerous radio and television programs, including At Large with Geraldo Rivera. He has earned the professional designations of Certified Fire Investigator (IAAI-CFI®), IAAI Certified Instructor (IAAI-CI), Certified Fire & Explosion Investigator (NAFI), and holds membership at the Graduate level in the Institution of Fire Engineers (GIFireE). He has qualified as an expert witness in the fields of fire analysis and fire and safety engineering technology in numerous Federal, State and local jurisdictions. Mr. Paffrath has developed, implemented and leads the fire investigation program for his fire district. He has been called on by various Arizona jurisdictions to assist with investigations ranging from large, complex commercial losses to fires set to cover homicide. Mr. Paffrath has earned the professional designations of Certified Fire Investigator (IAAI-CFI®), Certified Fire and Explosion Investigator (CFEI) and Certified Vehicle Fire Investigator (CVFI). He also holds additional professional certifications from the Arizona State Fire Marshal’s Office (Fire Inspector I), the International Code Council (Fire Inspector II), the National Fire Protection Association (Certified Fire Inspector II), and the former National Code Services Association (Certified Uniform Fire Code Inspector). 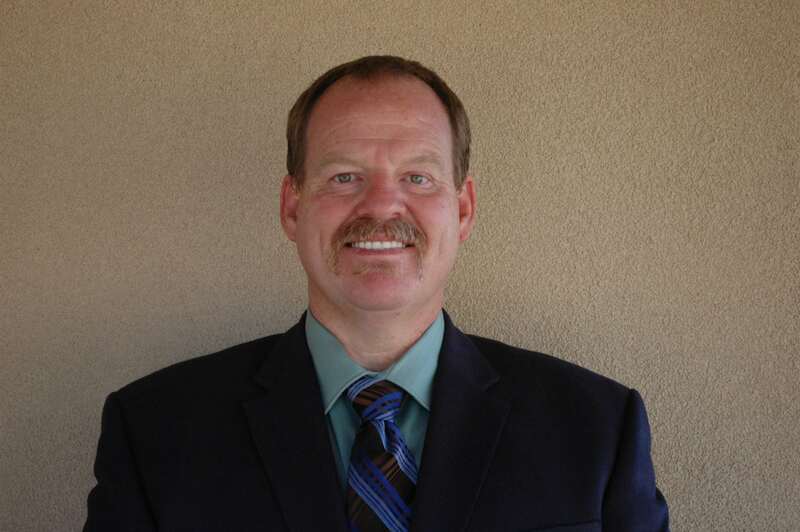 Mr. Paffrath is a member of the International Association of Arson Investigators (IAAI), the Arizona Chapter of the IAAI (having served as a director, vice-president and president), the National Association of Fire Investigators, the International Code Council, and the National Fire Protection Association. He also represents the International Association of Arson Investigators on the National Fire Protection Association’s First Responder’s forum.